Big name, small money? Lenovo's X-series has always stood for a high measure of mobility and quality. 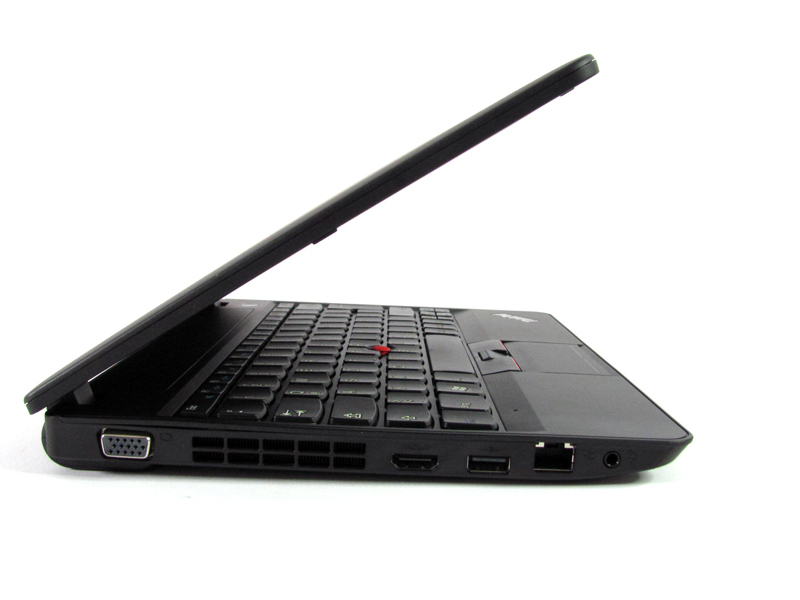 The latest entry level model ThinkPad X121e is supposed to combine existing values with a reasonable price. We have tested extensively what works in this fusion and what was left behind. We were pleasantly surprised to find that the X121e's battery lasted a lengthy seven hours and 44 minutes in our light usage web browsing test. The 11.6in X121e preserves the ThinkPad brand’s reputation for rock-solid build quality and excellent ergonomics, and throws in a decent screen, well-placed connectivity and good battery life to boot. Frankly, it’s difficult to see how Lenovo achieved all this in a machine starting at £330, though we’d probably go for the 3G-sporting Core i3 version at just £510. Regardless, whether you’re looking for a large netbook or a versatile budget ultraportable, the X121e should be near the top of your list. 1.54 kg: Este peso es típico para tablets muy grandes, subportátiles, ultrabooks y convertibles con una diagonal de pantalla de 11-13 pulgadas. 84.75%: Esta evaluación es para ser considerada como promedio, porque la cantidad de portátiles con mejores evaluaciones es casi la misma que la cantidad con evaluaciones peores.